What a day to celebrate! 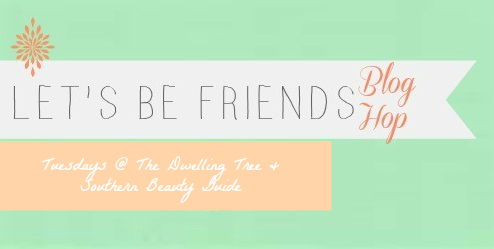 This is the 114th week of the Let's Be Friends blog hop! Thanks for joining us on this special day. Chelsee and Tiffany are extremely delighted to see the way this hop has grown and love to see your faces each week! Hello everyone! This is Tiffany. I loved this post from Natalie- The World Needs More Love Letters. I used to love getting letters in the mail as a kid and it is something that rarely happens anymore. I love the idea of sending snail mail more often and writing love letters to friends and family. The little book she reviewed to help her think of writing prompts and letter ideas sounds awesome. 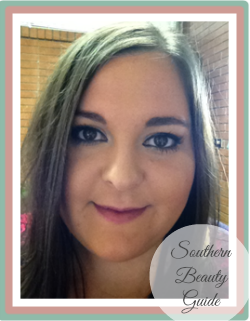 Check out her blog and go say hello!